Following a three-day creative retreat with the Mark Devereux Projects team at Clayhill Arts, Somerset, each selected artist will be matched with a specialist curatorial mentor who will offer in-depth critique of the artist’s practice through studio visits and ongoing conversations. The project will culminate with final exhibitions and events in November 2018. Financially supported by Arts Council England, Dialogues 5 is part of Mark Devereux Projects’ commitment to developing artists’ practices and careers. 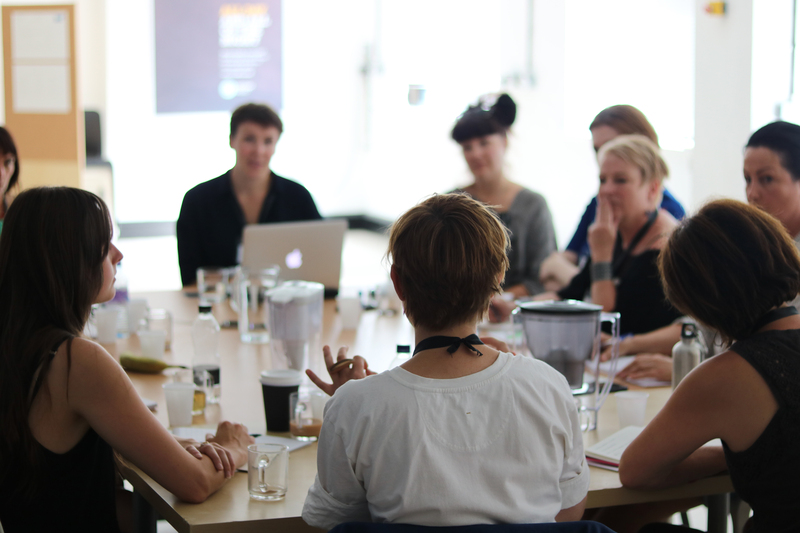 It complements the organisation’s successful biennial StudioBook artist development programme.